The Asian love affair with the soya bean dates back thousands of years and it is indeed loved in many, many ways. Think boiled, fermented, pressed for oil and milk, made into various forms of tofu, beancurd skin and even used for sauce and dessert. 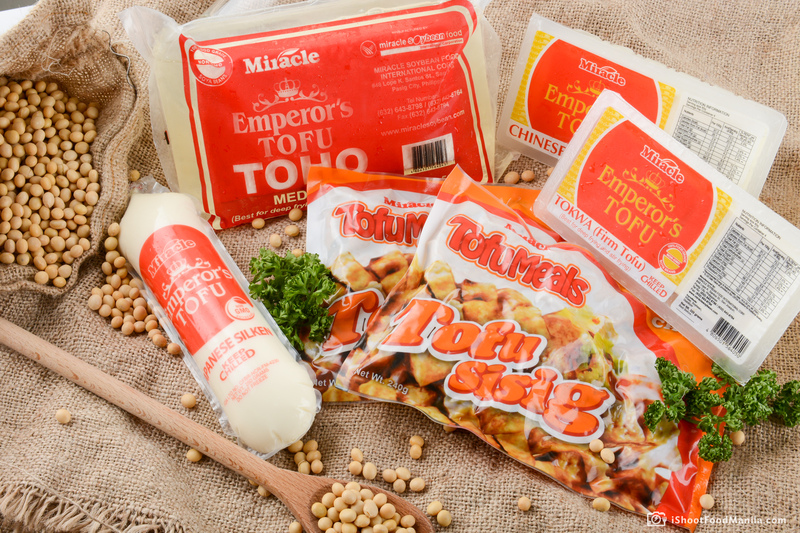 Miracle Soybean Food is the leading soy-based food manufacturer, food and beverage retailer in the Philippines today. With a semi-automated production facility, completed in 2010, Miracle Soybean Food offers a variety of soya bean drinks and food products. Young and old can enjoy invigorating premium flavored soya drinks, tofu meals and more. I Shoot Food Manila takes into focus one of nature’s finest gifts to man. Highlighting in a food photography session Miracle Soybean’s rich, thick, and free of artifical flavouring soy-based products. 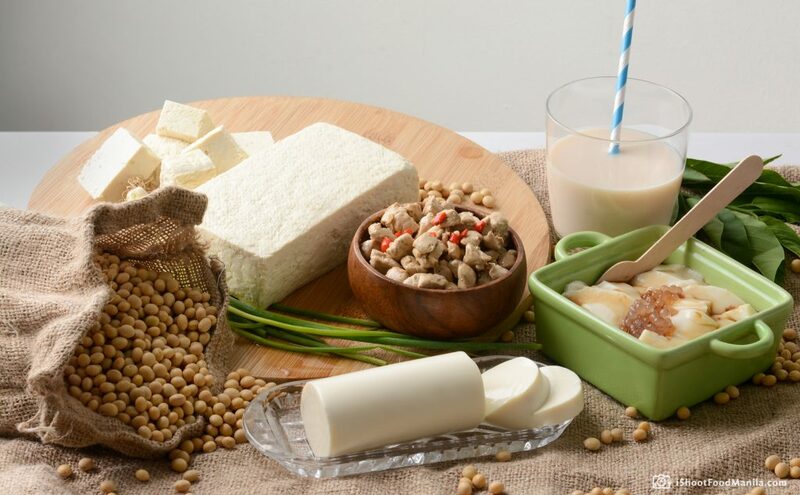 Made perfectly right for every customer, Miracle Soybean is considered as one of the best makers of soymilk and cold beancurd in Manila, bringing to every home healthy and refreshing food and beverage products that all come from the goodness of soya beans. Truly the first of its kind. Experience Miracle Soybean today.